Le Bistro Volney regulary organises Live music sessions ! 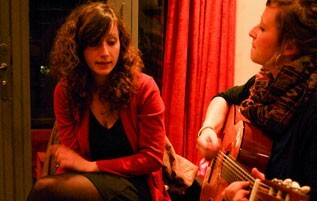 We welcome musicians for acoustic and semi acoustic live sessions. Have a look on our Facebook page to enquire about the dates and names of the artists soon performing.